Wanna See My Book Trailer? This was fun to make. What do you think? Does it make you want to rush out and buy my book? 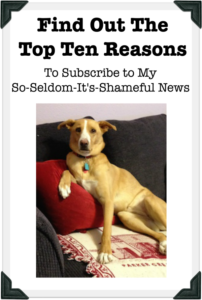 Don’t answer that … I know you’re busy rushing out to buy my book. 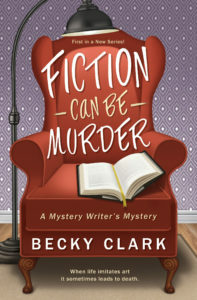 This entry was posted in Authors/Books You Might Like, Writing, Reading and Publishing and tagged Becky Clark, book trailer, cozy mystery, FICTION CAN BE MURDER, traditional mysteries on April 3, 2018 by Becky.